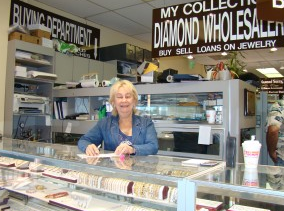 We are Custom Jewelry Designers, Diamond Wholesalers, and Estate Buyers. 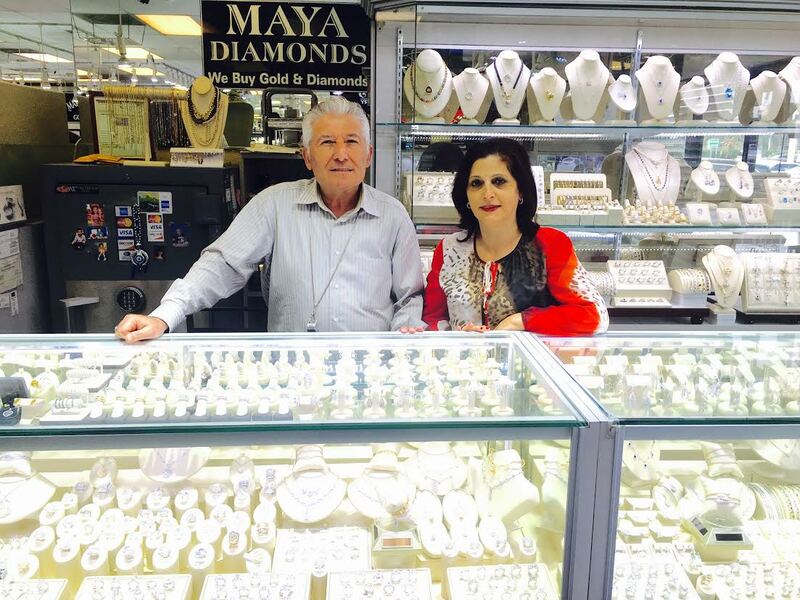 Something for Everyone at Every Price, High fashion jewelry, We buy gold & diamonds! 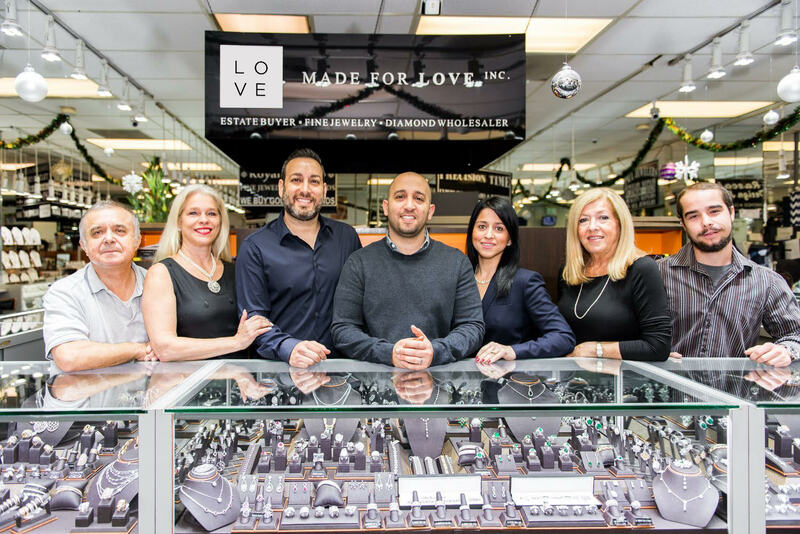 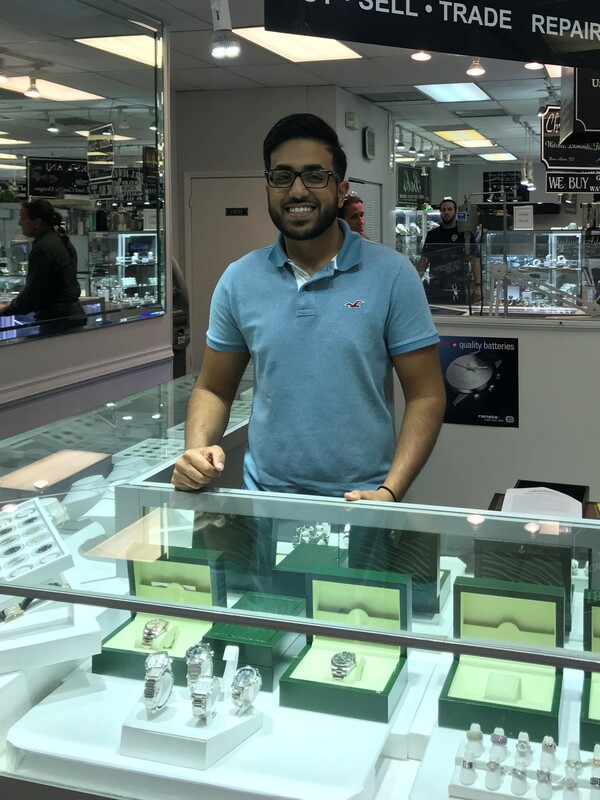 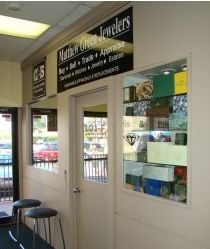 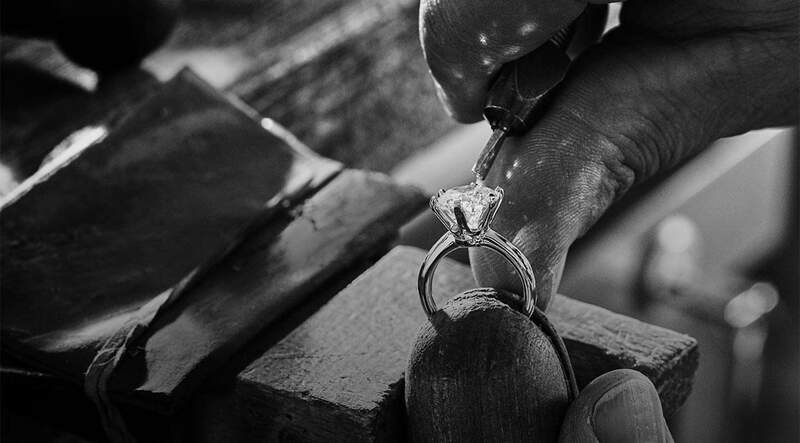 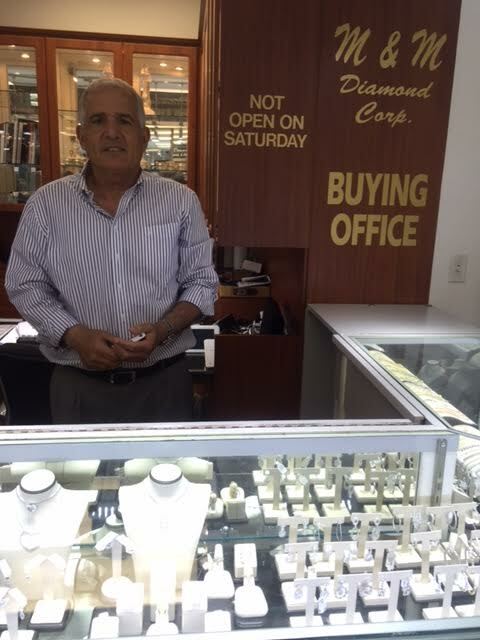 We specialize in fine jewelry and diamonds and special orders, be sure to come in and stop by! 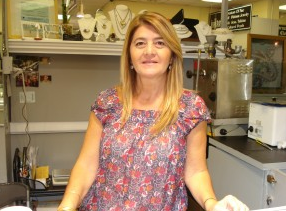 Manufacturers of fine jewelry and the best gemstones.